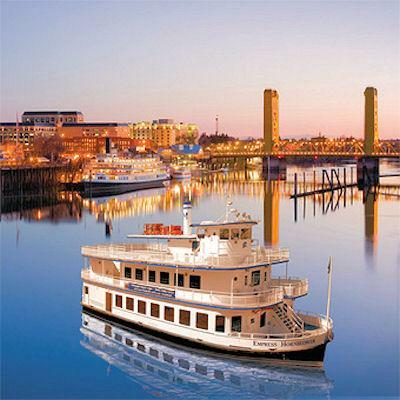 This eight day leisurely escorted tour of Northern California is a perfect introduction to this scenic part of the USA. 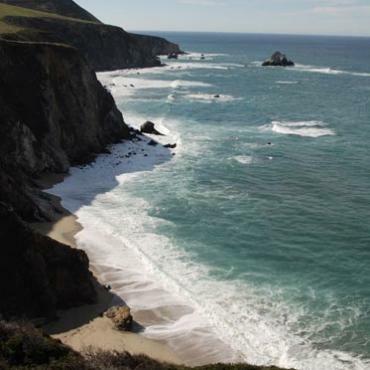 Showcasing the very best of California with San Francisco culture, Napa wines, coastal locations and the beautiful Big Sur, Yosemite and Lake Tahoe. Welcome to San Francisco, the City by the Bay. 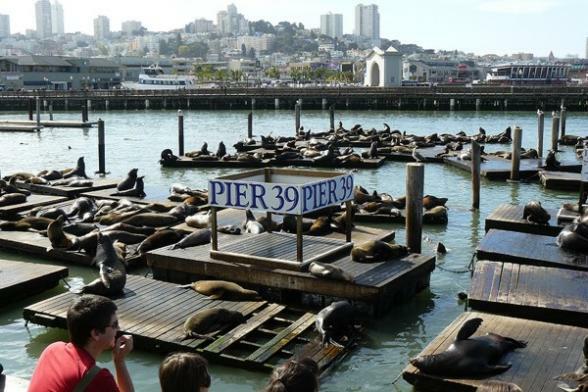 After checking in at your hotel, dive into exploring on your own at nearby Pier 39, the famed marketplace filled with shops, attractions and street performers. 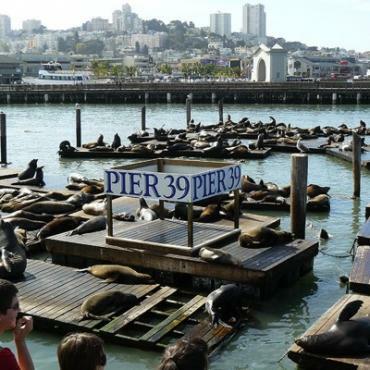 Be sure to visit the pier’s resident sea lion population. Gather at the hotel with your Travel Director and fellow travellers for a Welcome Reception. As the mist rises over the bay, the great city of San Francisco stands before you. Embark on a morning exploration that takes you from Fisherman’s Wharf to fashionable Union Square. There’s a story around every corner of San Francisco. 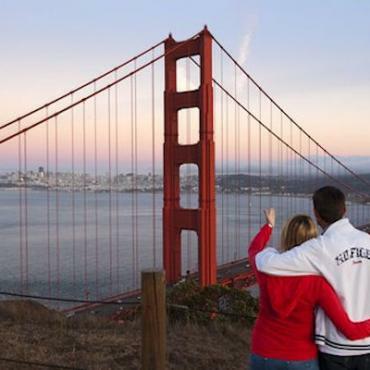 Enjoy some free time at Fisherman's Wharf before driving across the iconic Golden Gate Bridge heading for Napa Valley and it's lush vineyards. Enjoy a scenic drive through the Napa Valley area before boarding the Napa Valley Wine Train's lovingly restored Pullman cars for a taste of the golden age of rail travel and a enjoy a Regional Meal. 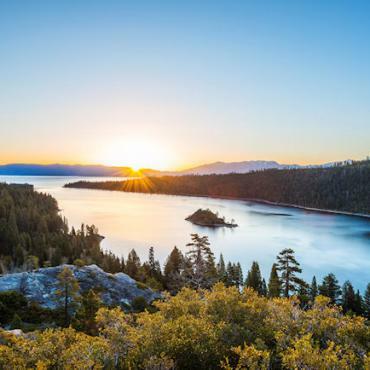 Travel through the fertile Sacramento River Valley to the alpine splendour of Lake Tahoe, its clear blue waters surrounded by evergreen pines and rocky outcrops. After a relaxing breakfast, step back in time as you ride along the Pony Express Trail to America's largest historic landmark, Virginia City, where Mark Twain once roamed the streets and everybody wanted a piece of the "Richest Place on Earth". Learning about California's infamous Silver Rush is a true Cultural Insight. 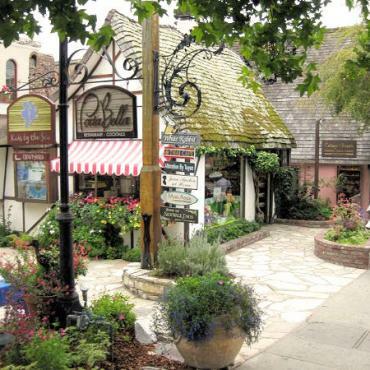 Take some time to visit one of the mansions, museums, gold and silver stores and see a real mine. This evening, join an elegant sunset dinner cruise on the lake, complete with live music and magnificent views. 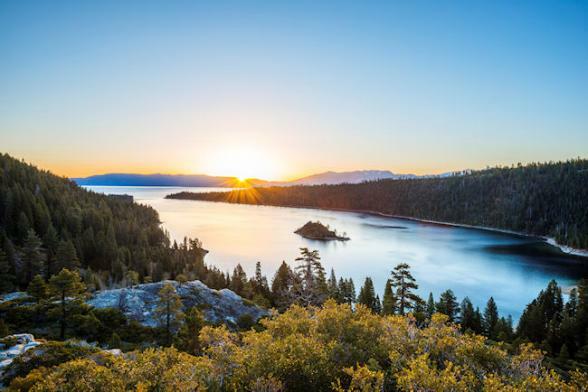 Touch the sky and embark on a scenic road-trip into the Sierra Nevada, winding along the Tioga Pass to California's UNESCO-listed Yosemite National Park. (Weather conditions may cause the Tioga Pass to be closed to traffic, typically from mid October to the end of May. In this case, an alternate entry point to Yosemite will be used.) Marvel at the incredible natural beauty that inspired naturalist John Muir to dub Yosemite Valley the "Incomparable Valley", passing the colossal granite faces of El Capitan and the misty splendour of Bridal Veil Fall. 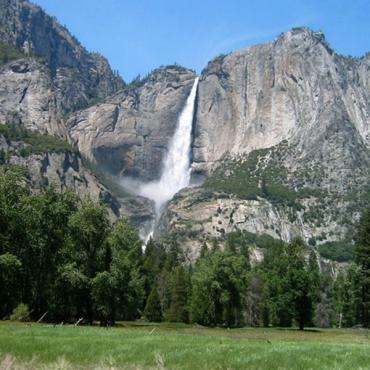 Tonight, our Stay with a Story sees us overnight in the park, just a short stroll from Yosemite Falls. Head west today into Salinas Valley and join an agricultural education tour to learn about fruit and vegetable production and advanced farming techniques of the region. 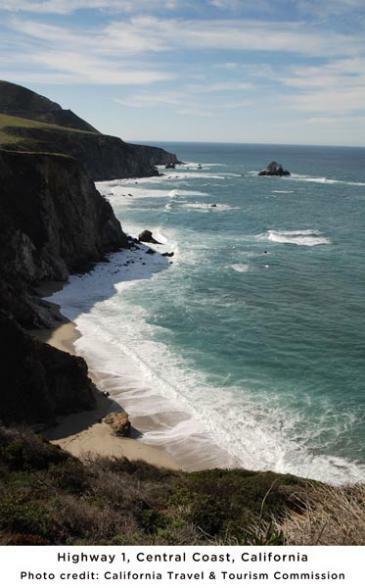 Travel north to Monterey for two nights. 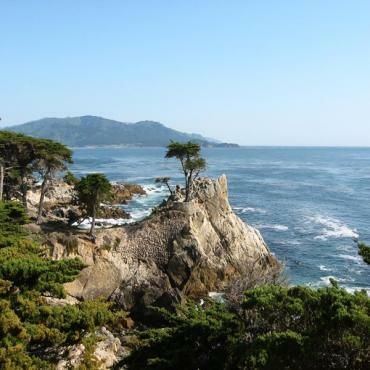 The pinch me moments continue as we follow the sun-kissed California coast, cruising scenic 17-Mile Drive. 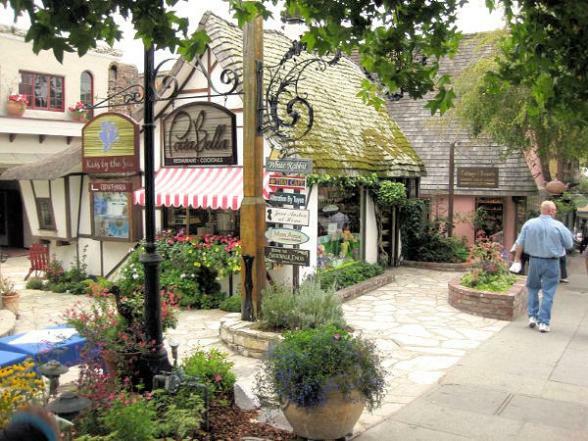 We return to Monterey for a visit of Cannery Row, immortalised in the John Steinbeck novel. The rest of the evening is yours to explore Monterey's vibrant street life or consider an optional visit to the world-renowned Monterey Bay Aquarium. Tonight, we join our Travel Director and fellow travellers for a festive Farewell Dinner. When Isaac Graham settled in the hills outside of Santa Cruz in the 1830s, Mexican authorities named his rowdy settlement “Roaring Camp.” Today, journey back in time to the era of lumberjacks and sawmills in a re-created 1880s logging camp, complete with general store and railroad depot. 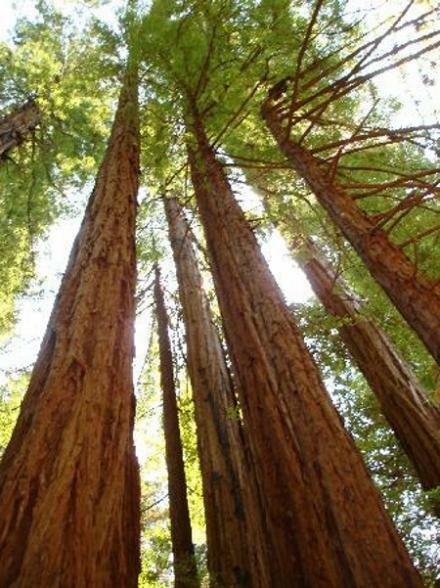 Luckily, Graham and his lumberjacks didn’t cut down the massive redwoods just minutes away in Henry Cowell Redwoods State Park. 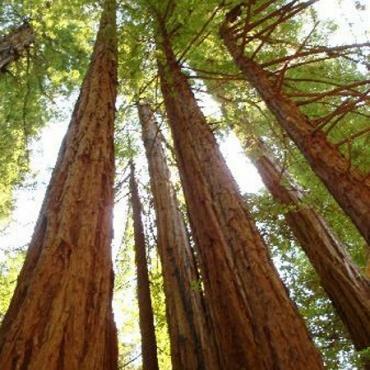 Walk amongst the awe-inspiring trees—some of the largest living things on earth—and admire these treasures of California. 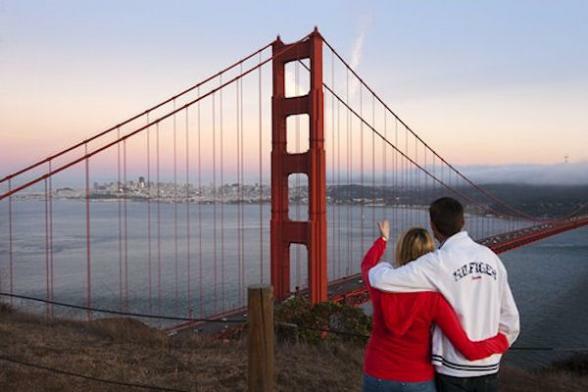 End your journey where you began, in the golden city of San Francisco. Take a complimentary transfer to San Francisco International Airport or return to the hotel in San Francisco if you wish to extend your stay. This is your last day of this escorted tour, however your adventure doesn't have to end here. Perhaps you may want to extend your stay and fly to one of the Hawaiian Islands for some relaxation, or maybe head to the bright lights of Las Vegas before returning back to the UK. Call the USA travel specialists at Bon Voyage to discuss your ideal Northern California adventure.